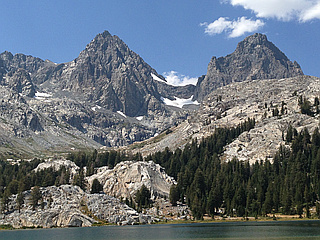 Mount Ritter is located in the Sierra Nevada Range and is made of a strikingly dark rock. 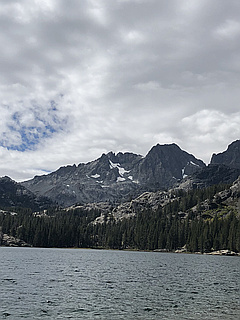 Ritter is quite prominent due to its height (over 13,000 feet) and isolation. 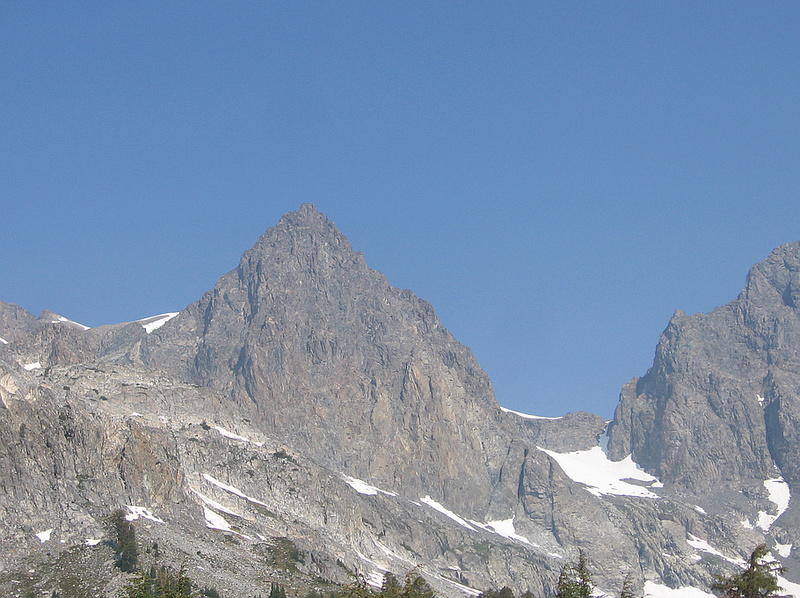 Lies in the middle of the Ritter Range, which includes Banner Peak and the Minarets. 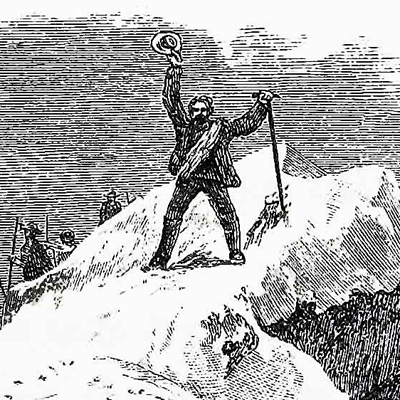 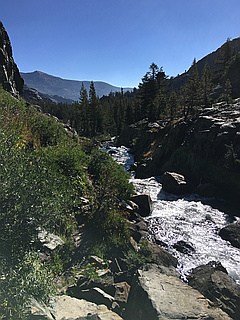 The prominent and memorable shape of the Ritter-Banner pair is visible from high elevations far to both north and south in the Sierras.